In representing clients’ interests on Capitol Hill, my team of government relations attorneys and I take this proven approach: First, we make it personal and work closely with clients to become an integral part of their business. Second, we’re substantive; we know the issues that affect our clients inside and out. Third, we know the players well and understand how to create, shape and implement a client’s legislative strategy. 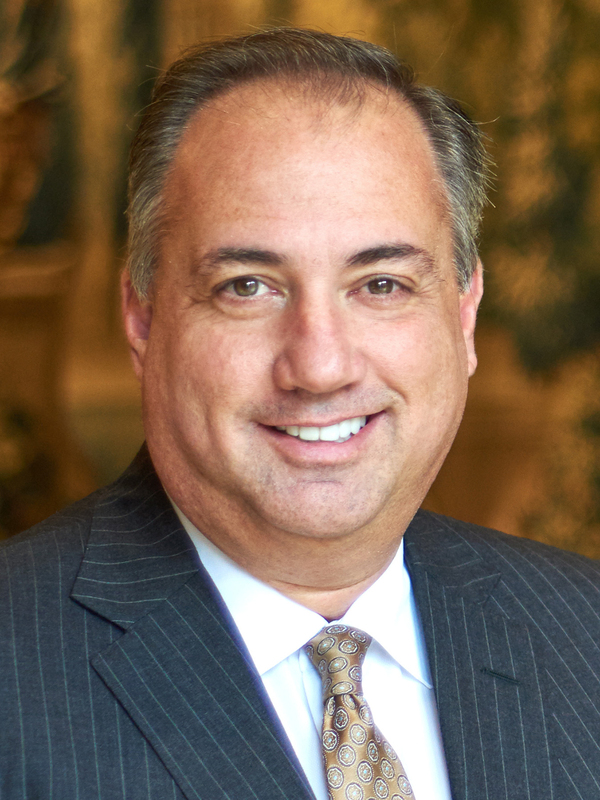 Jeff Brooks combines his budget and appropriations experience, his understanding of financial service matters, and his knowledge of legislative strategy to represent clients from the Gulf South, the firm’s major footprint, as well as those in virtually every corner of the country. Jeff guides clients on issues that arise at the federal level in energy, transportation, public works, budget appropriations, education and financial services. From his previous service as Chief Counsel and Director of Special Projects for Congressman Richard H. Baker, Jeff knows that positive outcomes often hinge on smart, sound legislative strategy, the patience to wait for the right time to put it into play, and the ability to work closely alongside those with whom he’s developed trusting personal relationships. He can point to many such outcomes, like the recent legislative victory worth $390 million in loan forgiveness that he won for four Historically Black Colleges and Universities, and his efforts to advance the causes of his clients before the Army Corps of Engineers. On the leadership front as Chair of Adams and Reese’s Executive Committee, Jeff has learned from and stands on the shoulders of the leaders who came before him throughout the firm’s storied past, while always keeping his eyes on the future. What’s more, he strives to follow the relentless work ethic of his hero: baseball legend and leader Cal Ripken Jr.